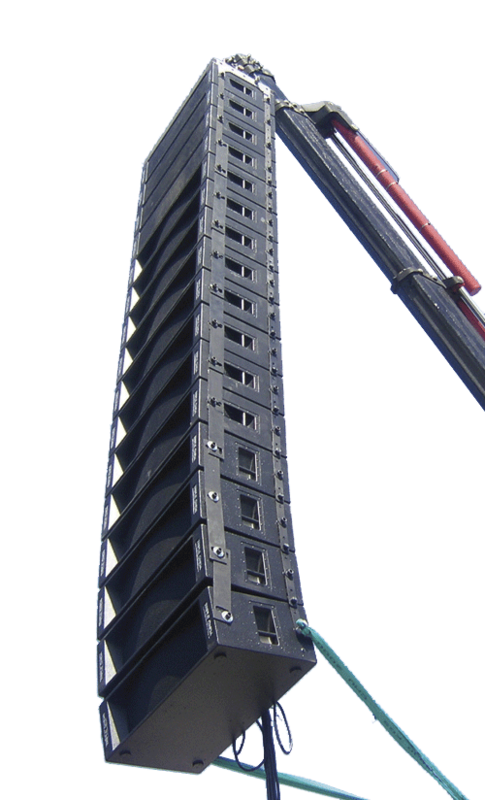 The Full Range Line Array FULL XLA is a future system made a reality, a new line array generation. 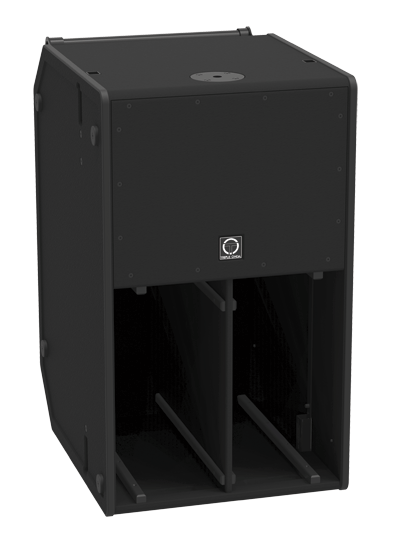 The most versatile speaker, from individual use to line-array. The surprisingly tiny dimensions of this cabinet are one of its most remarkable features. 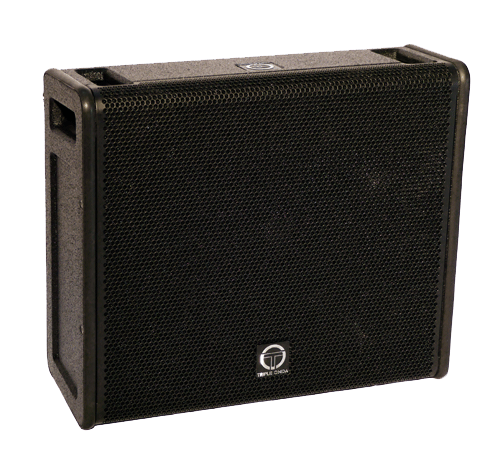 The perfect companion for the EXP8 speaker.